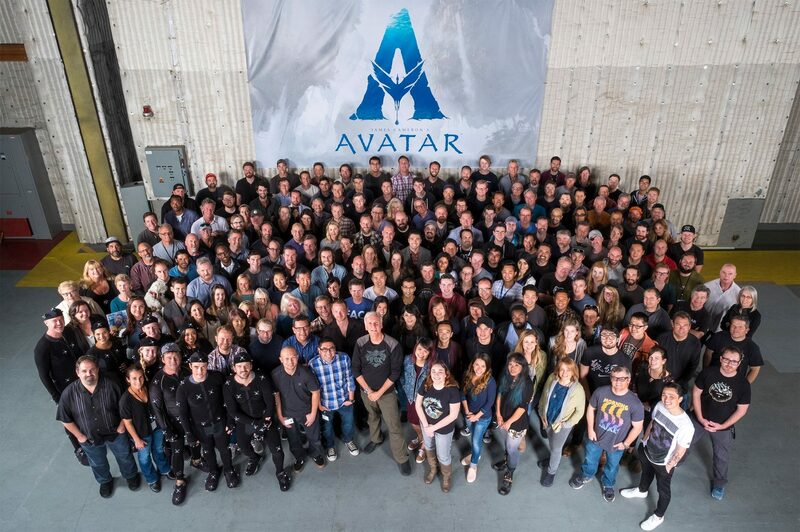 James Cameron revealed a few months ago that once production started on the Avatar sequels, that Avatar would switch from being his “day job” to an all-life-consuming “24/7” for the next 8 years of his life. So it’s safe to assume that Cameron’s role as producer on Terminator 6 will be limited from here on out. And considering James Cameron’s accessibility will be extremely diminished beginning today, he will almost certainly be sharing his T6 producing duties, as a co-producer at best. Cameron will still be involved with Skydance’s new Terminator film, but he will likely just be less “hands on” moving forward. Previous PostTERMINATOR REVIEW: Taking a retro look at the two part comic series “TERMINATOR 3: BEFORE THE RISE”.Next PostTERMINATOR INTERVIEW: Kristanna Loken talks “Black Rose”, motherhood and reprising her T-X role! I trust Terminator 6 will be a very good movie. Does anyone really want more Avatar?